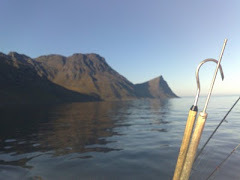 The last weeks have been so nice - good fishing and perfect weather. 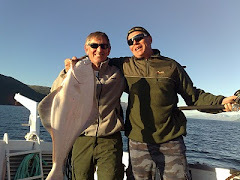 The Halibut-kingdom outside Tromsø is is still going strong - no doubt about that. 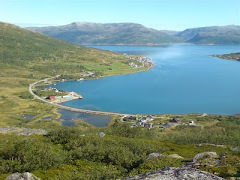 And the breathtaking nature is unique and one of the very best exploration scenes in the world. 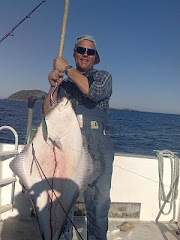 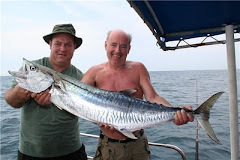 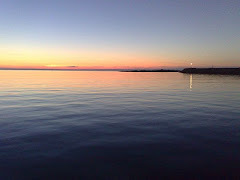 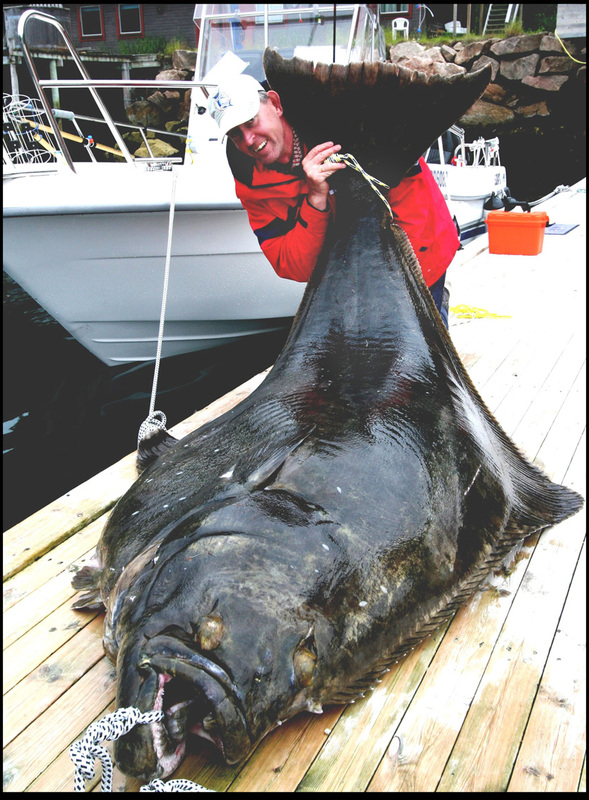 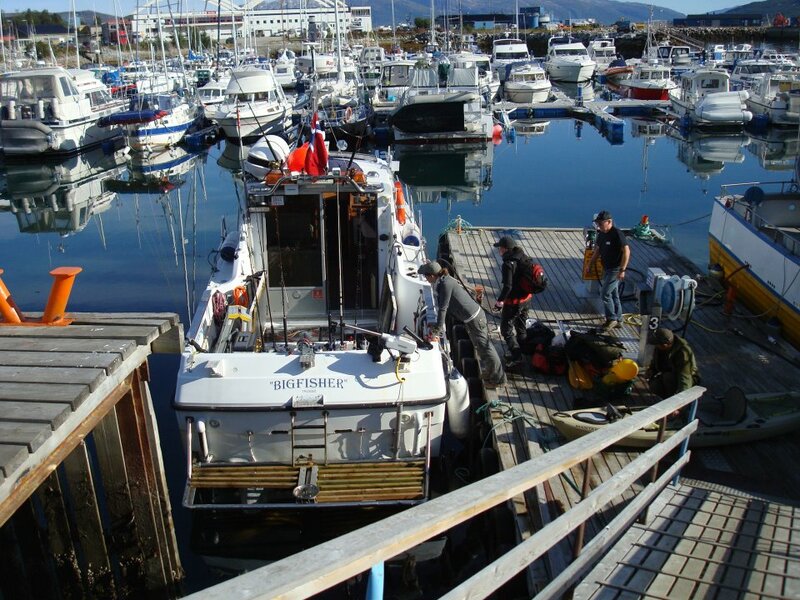 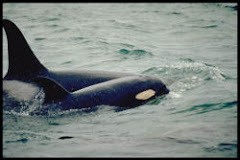 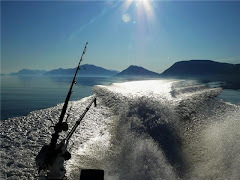 I show you some snapshots from the last trips with M/V "BigFisher"
Halibut onboard M/V " BigFisher "